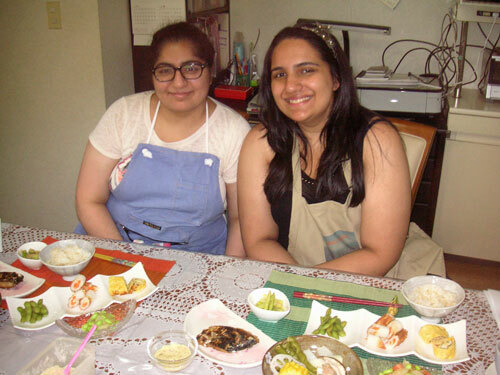 My friend and I participated in Yoshiko’s Cooking Class on 29th August 2013. It was an extremely fun and authentic cooking class. We made many Japanese home food dishes starting out with steamed vegetables, various quick appetizers and sauces. Our main dish was grilled fish with rice which I found extremely delicious. 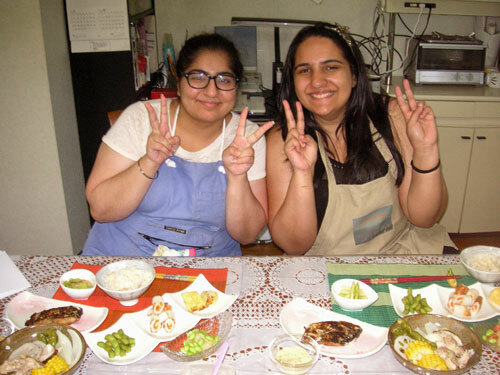 Both my friend and I felt like we learnt a lot from Yoshiko and will definitely repeat cooking these dishes at home. Furthermore, Yoshiko was very sweet and extremely hospitable to us and she also spoke excellent English.